P.L. Ohara. Because he's pretty to look at. 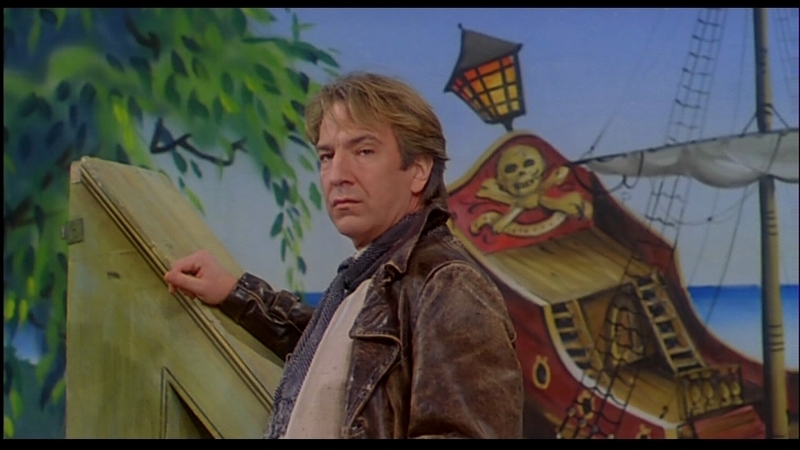 HD Wallpaper and background images in the Alan Rickman club tagged: alan rickman sexyp.l. o"hara. RUN TO HIM EVERYONE, RUN TO HIM!!!!!!! !